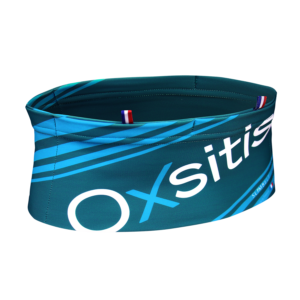 New range 2019! 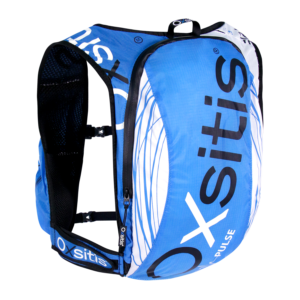 Comfort, stability, lightness Discover it! 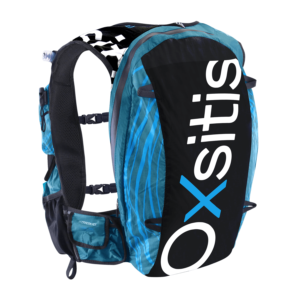 Web exclusivity Hydration Backpack Pulse 7 Enjoy it! 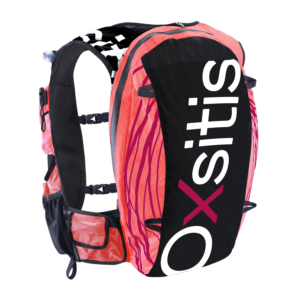 Women collection Backpacks adapted for feminine morphology Discover it! 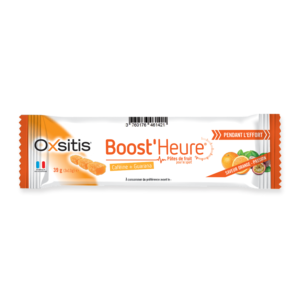 Cold weather nutrition Range adapted to climatic conditions Try it! 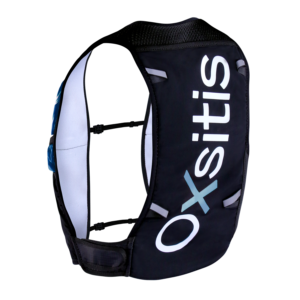 Oxsitis has been involved in Research & Development since its creation in order to rhyme Evolution and (R)evolution in the field of porterage. 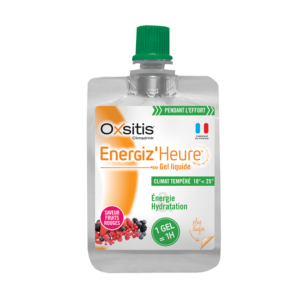 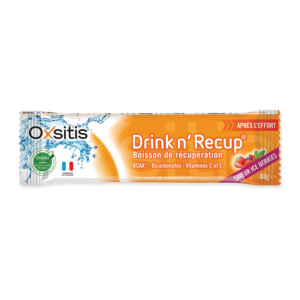 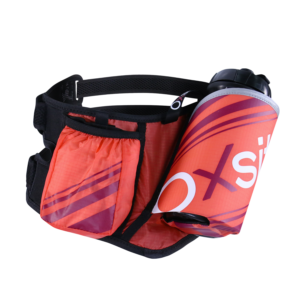 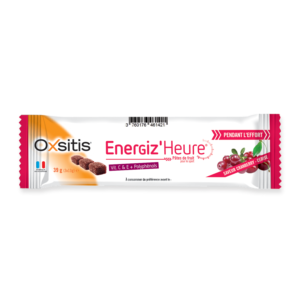 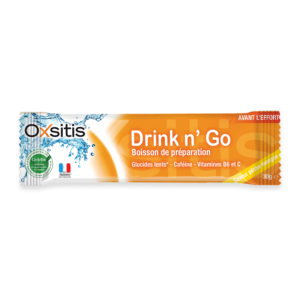 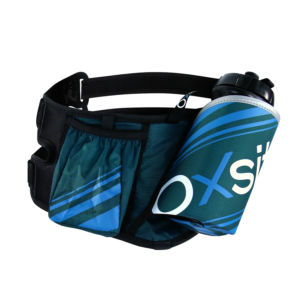 Oxsitis is specialized in intelligent hydration and nutrition. 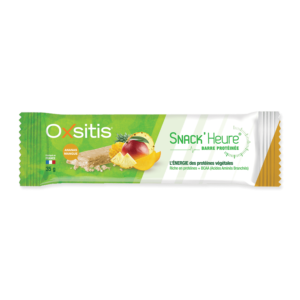 Its process, based on new technologies, guarantees you a nutritional intake adapted to your needs.